Our Series 998 garden windows extend out from the home creating a beautiful look on the exterior and allowing natural light in. 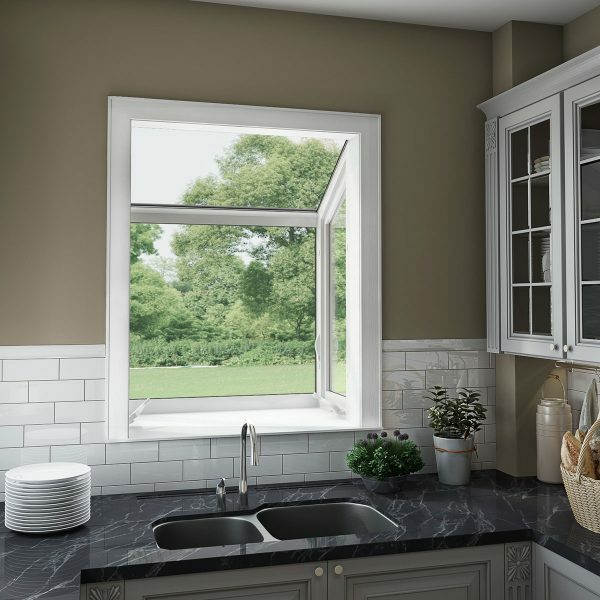 With durability and safety in mind, these windows feature laminated safety glass, a multi-point locking system and smooth crank handles for opening. Optional low-e glass provides energy efficiency keeping your home more comfortable all year long. 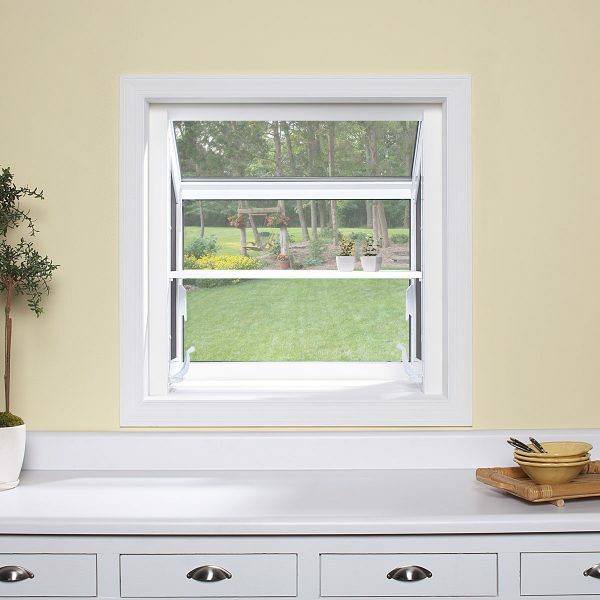 Each window is exceptionally crafted to be durable and comes with a transferable limited lifetime warranty.